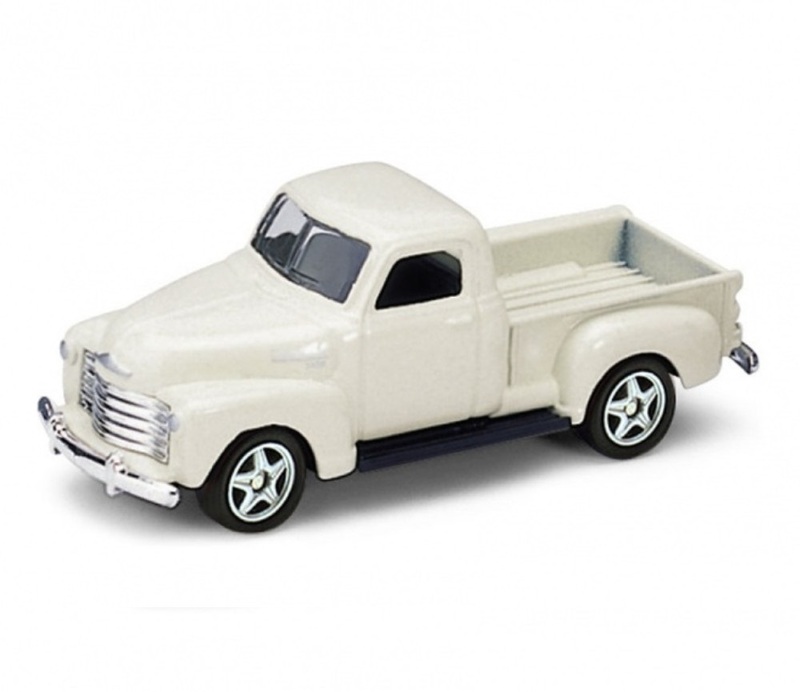 Scale: 1:60 diecast collectible model car. How do I read the size of the frames? We provide measurements for glasses frame on our website in the following formats so that you can choose the frames that are best suited to your face. 3. Arm length (134) is the length of the frame's arm from the front of the frame to the temple which secure the frame behind the ears. The best, quickest and easiest way of choosing the best fit for you is to note down the measurements of your current pair to give you a guide. Most frames have three measurements on the inside of an arm. The Arm Length and Bridge Width will determine the fit and comfort of the frames. The Lenses Diameter (width) and Depth (height) influence the style of glasses. Hence, these factors are respective to your individual preferences. As a general rule of thumb, people with narrow faces suit narrow frames. These 4 measurements do not need to match exactly, but if they are close to your current glasses, they will result in a similar fit. Polarized Lenses reduce highly reflective glare, present on surfaces such as water, snow and sand. These sunglasses have an eye protection factor rating of EPF10 - the highest available in Australia. They comply with the mandatory requirements of the Australian and New Zealand Standards for sunglasses and fashion spectacles, AS/NZS 1067:2003.